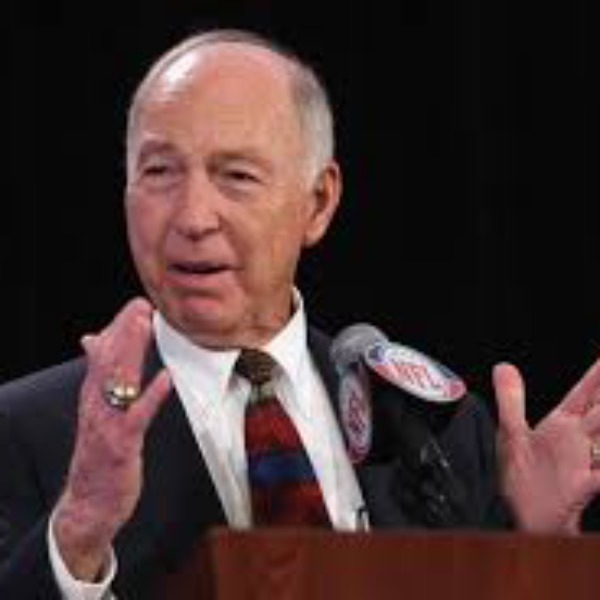 Bart Starr set the standard as an NFL quarterback and humanitarian. Starr led the Green Bay Packers to five World Championships and to victory in the inaugural two Super Bowls, earning MVP honors in both. He was NFL Man of the Year in 1969 and named Player of the Decade in 1970. He then coached with the Packers from 1975-1983 and during that time he was inducted into the NFL Hall of Fame. His quarterback sneak in the 1967 "Ice Bowl" against Dallas ranks as one of the most memorable plays in NFL history. Today Bart is active in his commercial real estate business in Alabama and speaks at corporate and community events.